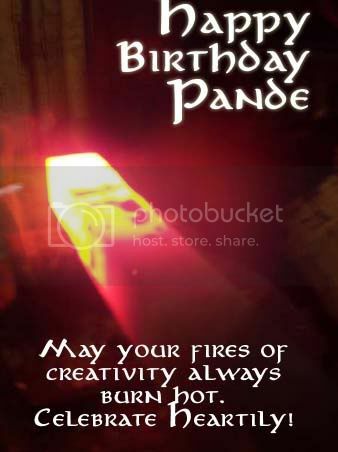 Have a wonderful birthday, Pande. The best is just beginning. Current Music: Happy Birthday - doh! I'm so pleased that you enjoy it. I wish you the very best of special days!